The Adobe CC Lifetime Mastery Bundle includes 40+ hours of hands-on training in Photoshop, Illustrator, Dreamweaver, After Effects, and more. Right now, you can pay whatever you like for two courses, or beat the average price (under $11) to unlock the full bundle. 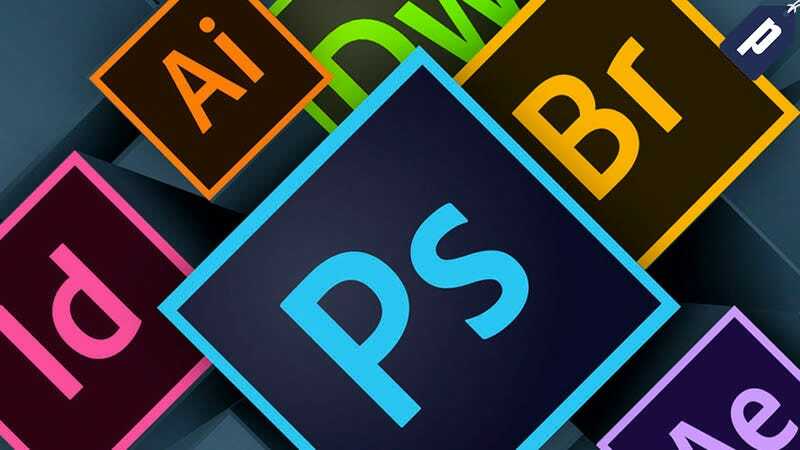 This bundle will teach you the requisite professional skills in graphic design, web design, video production, and much more. You learn through hands-on video lessons, delivered by Adobe-certified instructors. The combined value of these courses is over $380, but you can get them all today for under $11.